In the late fall — when temperatures drop and plants go into dormancy — is the perfect time to prepare your Colorado garden for the long winter ahead. All steps taken now will give your landscape a better chance of flourishing with fewer pests and disease next spring. Here are four important steps that should not be overlooked. Clean up your landscape. This helps prevent pests and disease from over-wintering. Concentrate on first removing and discarding all diseased or pest-ridden plants and debris that have fallen to the ground. Next, inspect your plants and trim off diseased parts. Pull up dead annuals, and make sure you remove old stems and other plant parts from your vegetable garden. Plant debris that show no signs of disease or pests can be placed in your compost pile or worked into the soil. Keep watering trees and shrubs. As long as temperatures remain above freezing, you should keep to your current watering schedule. This moisture will aid your trees and shrubs as they head into dormancy. Tend to your perennials. 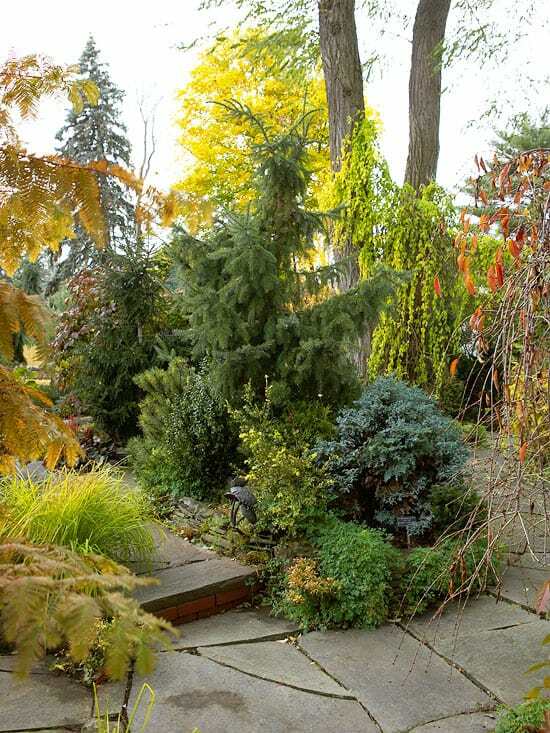 Most perennials that have little winter interest can be and should be cut back. 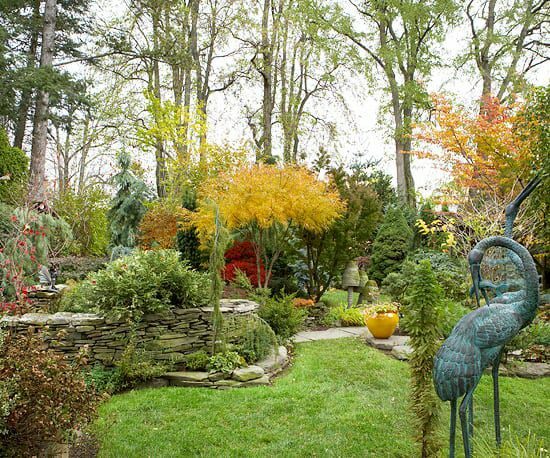 Evergreens and ornamental grasses should be left alone as they’ll provide nice color and texture through the winter season. Perennial beds can be treated with a layer of fresh organic mulch to give them extra protection against fluctuating winter temperatures. Protect vulnerable plants. Most hardy plants and shrubs can withstand the cold, but some may need a little help. For example, small evergreen shrubs will benefit from a wind blocking structure, while roses and bulb beds will appreciate a layer of organic mulch. Small trees may need barriers to protect them from wildlife. When in doubt, err on the side of caution with plants, and remember that you can always contact Lifescape Colorado to care for your garden year round. 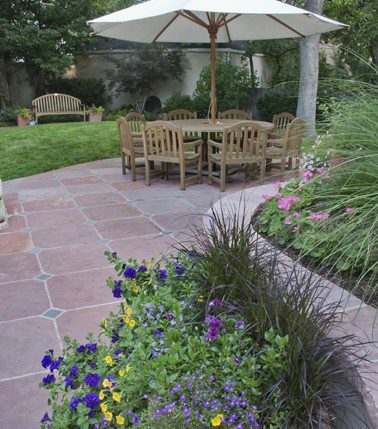 At Lifescape Colorado, our professionals can get your garden ready for winter and flourishing by next spring. 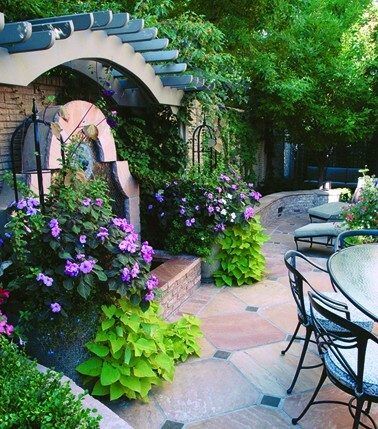 Please visit our maintenance page to learn more about our landscape maintenance services.